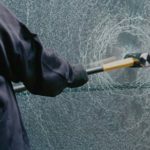 When natural disasters, vandalism or accidents shatter your building’s windows, flying glass can be responsible for most of the damage, injuries and deaths that occur. 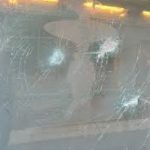 And the truth is, much of the destruction resulting from these lethal shards can be controlled—even prevented—in corporate and retail buildings, restaurants, hotels, and homes, with safety and security window film. 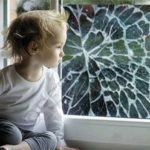 This Safety & Security window film reduces the chance of serious injury caused by flying debris from storms or people falling or running into glass doors or windows. 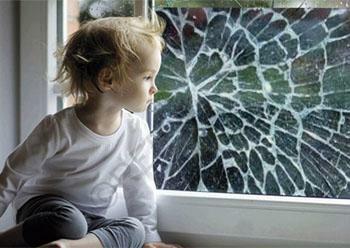 Even if windows or glass doors are smashed, the film offers increased protection against falling shards of glass, debris, wind and water. 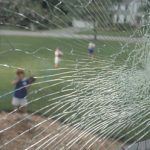 By holding shattered glass in place, our safety & security films can even deter “smash and grab” thieves who rely on quick window entry to commit their crime. 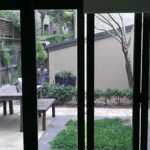 You don’t have to sacrifice aesthetics: our films provide brilliant optical clarity—with no yellowing or cloudy overcast. 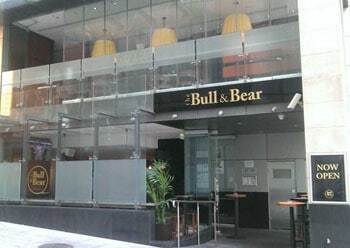 Scratch resistant coating, and easily cleaned using conventional washing methods. 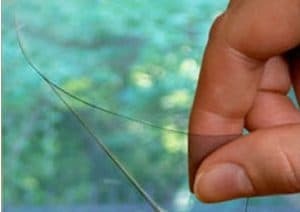 At North Shore Window Tinting, our Safety & Security window film is made with layers of polyester film bonded by special adhesives. 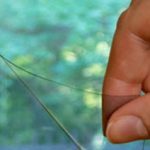 Installed to the interior of new glass or existing glass, the film forms an almost invisible shield that holds glass shards intact when a pane breaks – effectively reducing flying glass-related injuries that can result. 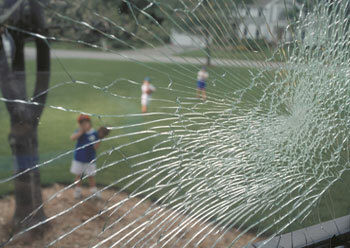 In essence, our film provides an invisible force of protection. 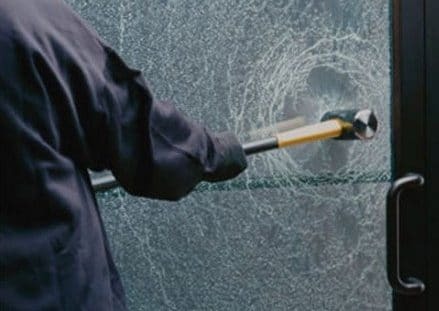 Additional special formulations can prevent graffiti vandals from effectively defacing your facility’s windows and other surfaces. 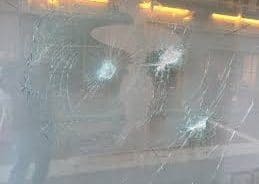 This anti-graffiti film is easily stripped off and replaced, eliminating costly glass replacement after a vandal strikes. 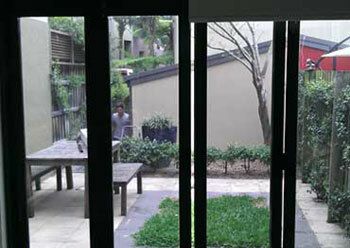 North Shore Window Tinting has been servicing the greater Sydney region since 2000. 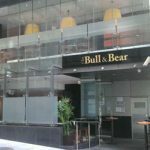 Our dedication to clients and commitment to ongoing customer satisfaction has always remained a top priority.